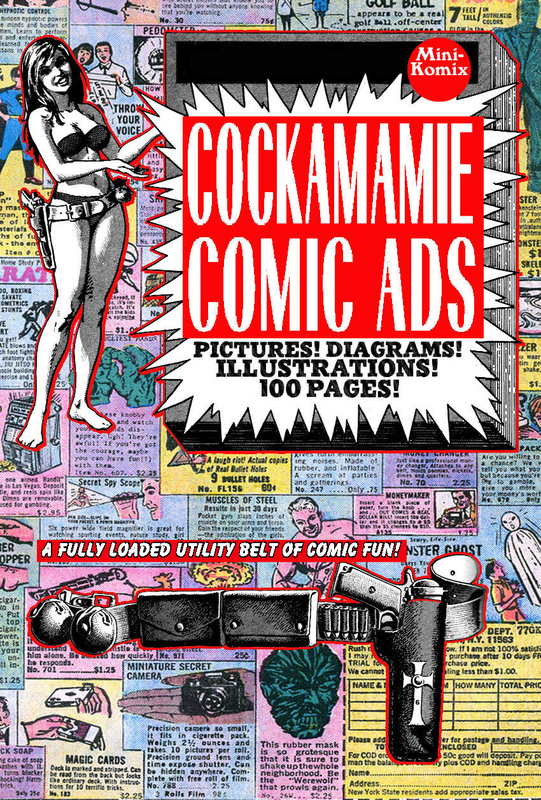 Send away for your special Hypnotic Glasses with these Cockamamie Comic Ads! Golden Age advertisements and special deals for all ages fill up this fully loaded utility belt of fun! 100 Big Pages! You can download this now at Drive Thru Comics. Klassik Komix splits atoms FOR SCIENCE! 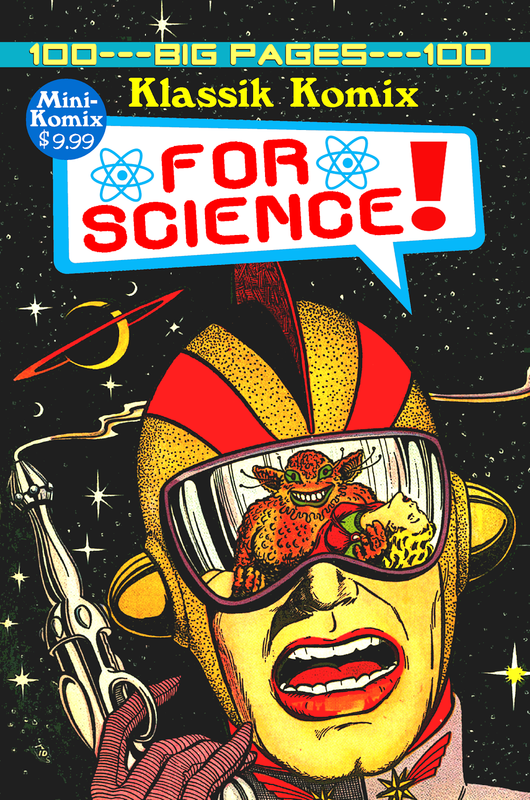 Knowledge is power, so gain even more power by breaking the science barrier into these classic public domain comics of aliens, robots, crackpot inventors, mad doctors, killer kaiju, shrink rays, Wellsian worlds, future features, and hi-tech specs! 100 Big Pages! You can get this in print from us, and also at Lulu.com.